January 14th in WP Stuff by Wordpress Jedi . App Store Topcharts: one versatile WordPress plugin that displays free, paid, and top grossing iPhone applications on your website. It is geo-aware as well (optional). AppStore Links: a WordPress plugin that allows you to add iPhone app links (affiliate ones) to your website super fast. 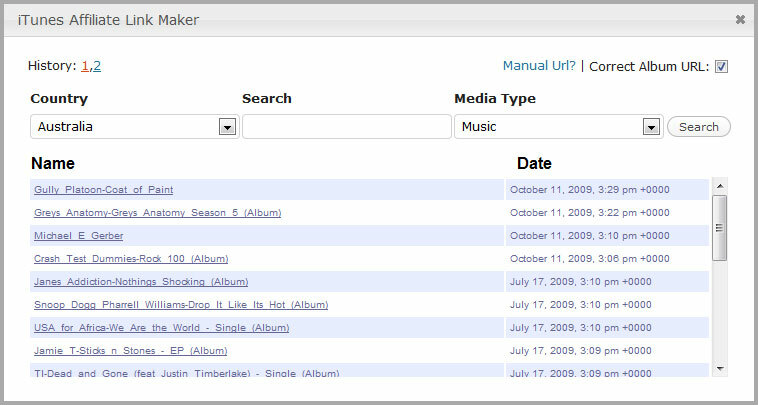 You need a TradeDoubler-ID to get the most out of this plugin. uQuery iPhone App Widget: can save you a lot of time running your iPhone app blog. All you have to do is provide it with app information. The rest is taken care of by this script. 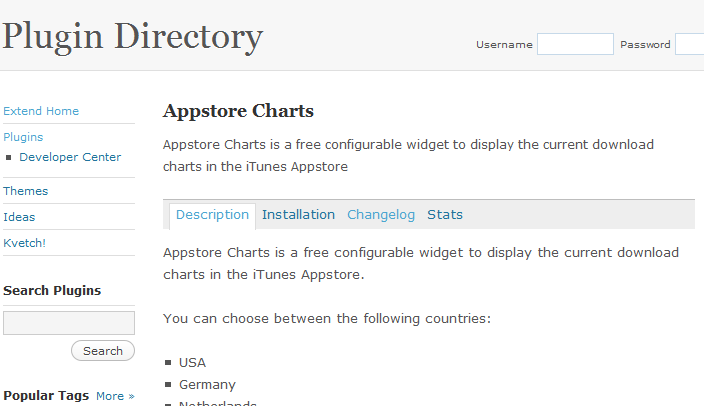 Appstore Charts: lets you easily add download charts from Apple’s iOS app store to your website. Various countries are supported (including U.S., U.K, Germany, and …). 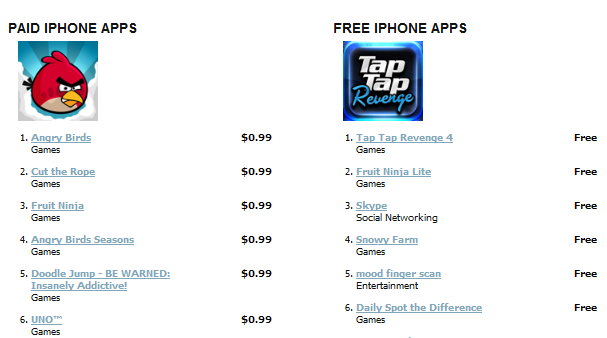 iTunes Affiliate Link Maker: interested in making some money promoting Apple applications on your website? This plugin adds an iTunes button to your visual editor, making it easy to add your affiliate tracking code to your iTunes links. What’s your favorite iOS App Store plugin for WordPress? 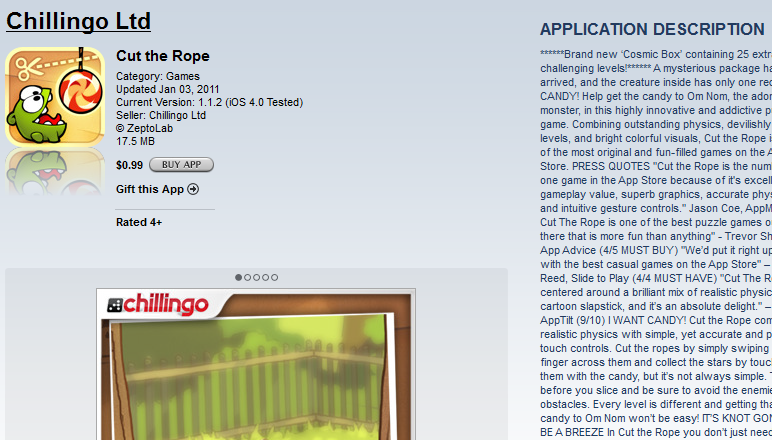 are there other plugins now for App Store? Absolutely. There are better ones out there. Unfortunately, they keep breaking after a while. It is hard to maintain a list when these break after each update.